The promise of a fresh start . . . 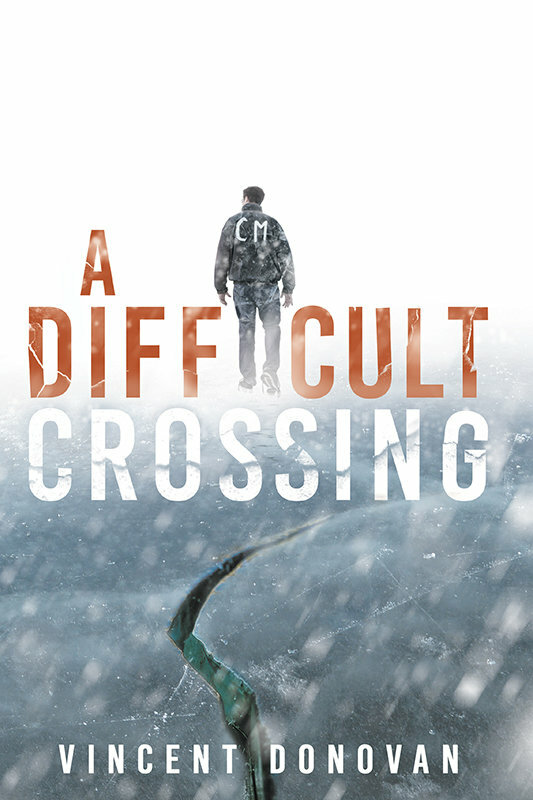 Hoping for a fresh start, Dr. Karis Henry accepts a position in Harbor, Missouri, a small, underserved town by Feather Lake. The long hours and demands of the community clinic are just what she needs—a way to bury the memories and control the pain. But the moment Clay Montes shows up, her plans fall to pieces. Clay is a changed man who wants to right the wrongs of his past; at least, that's what he says. Why else would he work for a nonprofit and live in a camper? But he'll have to do a whole lot more than open his mouth because Karis isn't listening. Her wounds are deep. Will the truth provide healing or just cause more pain? (*) Denotes a title which may contain adult and/or thematic elements not suitable for those younger than 18. What if you had to choose between your friends and your faith? It is 1971. 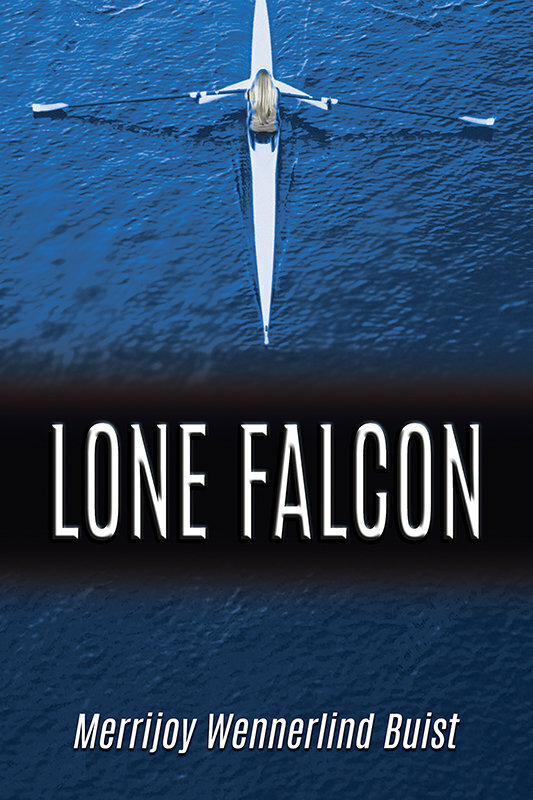 Eighteen-year-old Carrie Falconer goes to college and joins the rowing team, where she receives praise and popularity for the first time. She also finds her first boyfriend. Not just anyone, but the heart-throb men's crew captain! As coxswain of the varsity squad, she leads her team to four gold medals, allowing them to qualify for Nationals. However, while pursuing her collegiate dreams, she has left behind most of her traditional religious beliefs. While preparing for the National tournament, she is hit by a life-changing consequence, and is forced to decide between pleasing her team or letting them down by following what she believes to be the right path. From the pain of death and grief can come new joy . . .
Death, especially when it's unexpected, too often finds a way to bring out the worst in people. Resentment. Regret. Anger. Even selfishness. All the feelings that we typically try so hard to keep hidden surface when death shines its unforgiving spotlight on the broken relationships and missed opportunities in our lives. 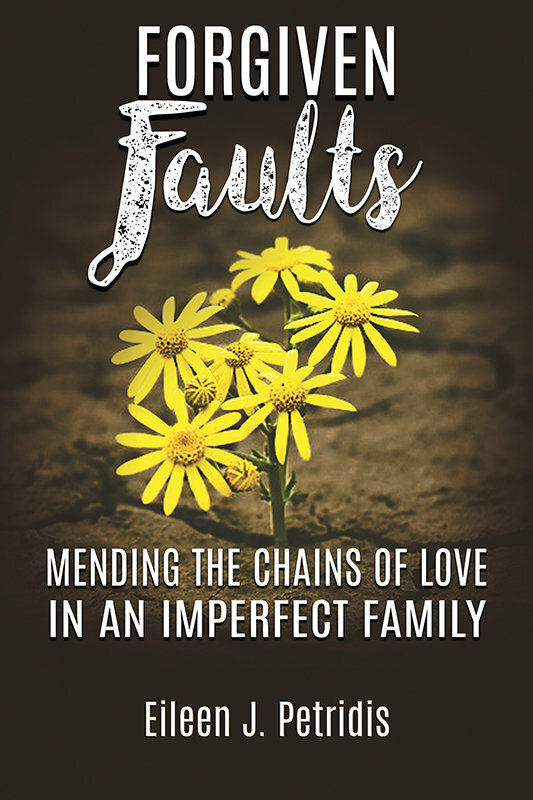 In this story that follows a real life journey from grief and guilt to acceptance, a daughter must face the devastating news that her father has died unexpectedly, leaving her alone to try to mend family flaws that have gotten in the way of her being able to forgive herself, as well as God. 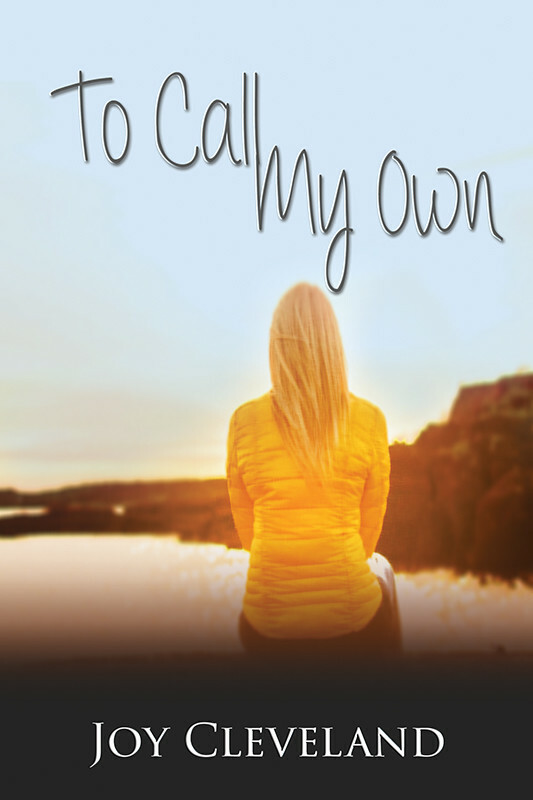 Suffocated by the burden of being an only child with sole responsibility for handling all of the finances, as well as the care of her mother with whom she has little in common, the author struggles to accept her own shortcomings and find closure after never having the chance to say goodbye. Out of tears and regrets, however, come bittersweet memories of a very special father-daughter bond that survived the pain of death. 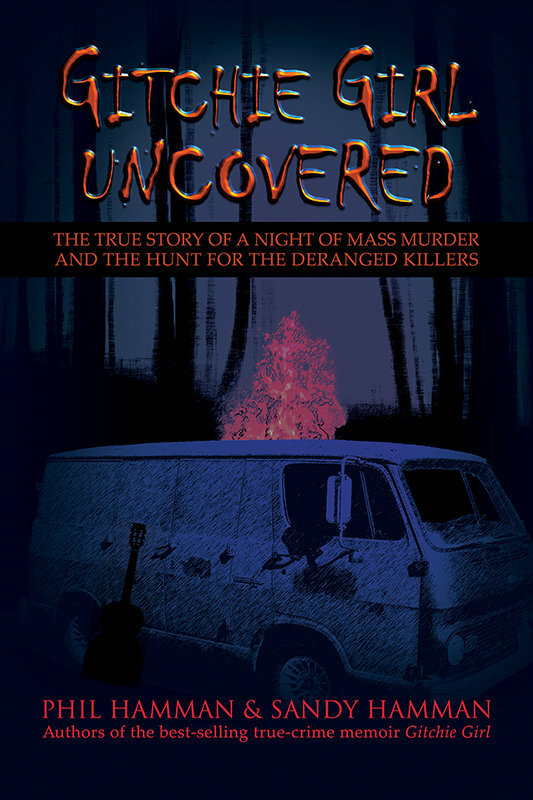 I don't expect you to believe everything you read in this book. But you should . . . It began at 1:23 am. I sat up in bed and saw a vision. For almost two decades, my hesitation in writing this has been my overwhelming fear of hurting someone and being left to look like a fool in the process. I don't "understand" everything that I am sharing in this book, but I can assure you of three basic things: it happened, I was there, and I am still trying to make complete sense of it. But I also know that God was in it. Even though it still haunts me, in a strange way it frees me to hear God like never before. Have you given up on believing God can speak to you in the most miraculous ways? 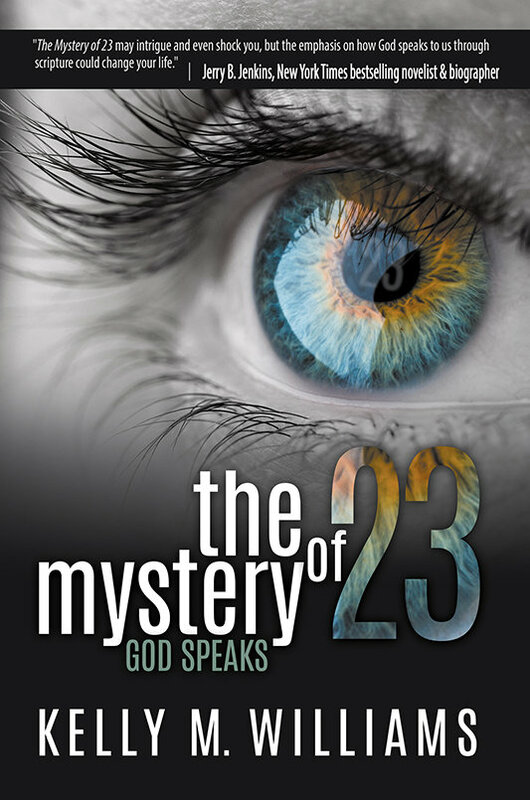 The bizarre nature of this book will compel you to turn the pages in anticipation of the outcome, but the final verdict will teach you how God uses physical repetitive reminders like "23" to assure you that He is WITH you and FOR you in all details of your life. I invite you to join me on this journey to discover God's voice for your life, too. Because what He says to us, and what we do with it for God, matters. It matters to God. And in the end, it is ALL that matters. 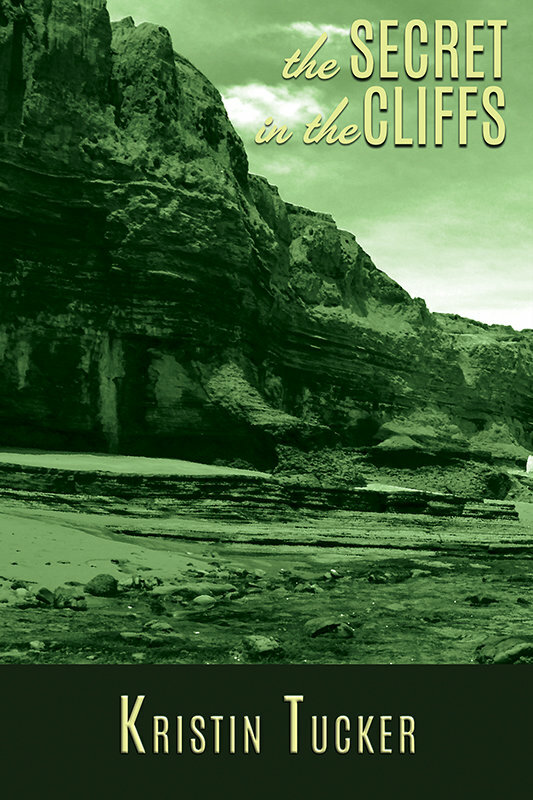 Purchase of the paperback from the eLectio Web Store automatically entitles you to a free eBook copy. eLectio Publishing is home to hundreds of authors, and you could be our next! We are currently open to unsolicited submissions of full length works (over 25,000 words) of fiction and non-fiction. Read our guidelines carefully before you submit.